He is one of the most complex thinkers of the modern age, an influential nihilist whose rejection of absolute truth has inspired and terrified generations of students. 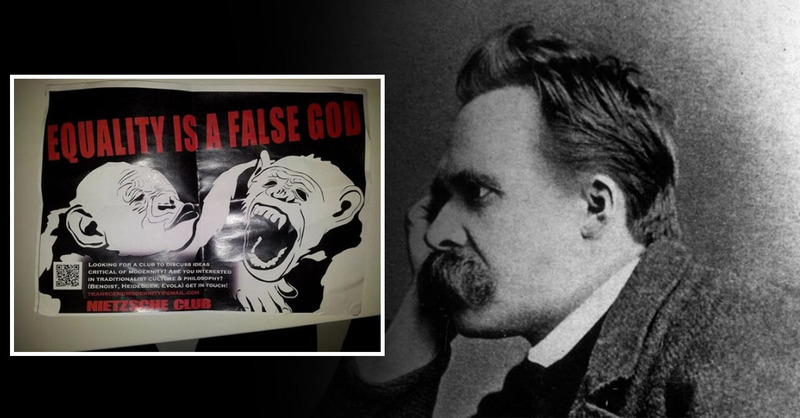 But philosopher Friedrich Nietzsche’s influence could wither away quicker than Christian morality, after a society set up in his honour was BANNED by UCL’s student union. And minutes confirm the union decided on the ban after “someone” – presumably a madman with a lantern – told a council member they had spoken to the society’s organiser and established he was racist, even though no one knew who this source was. 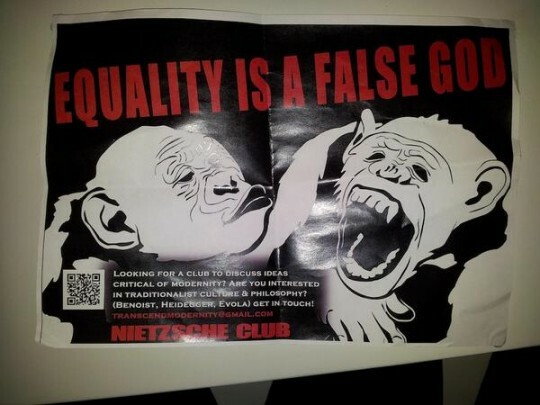 The Nietzsche Club, who originally positioned themselves as “Tradition UCL” and were not affiliated to the union, had courted controversy with a provocative poster campaign bemoaning “political correctness”, and equality as a “false god”. They listed Nietzsche, Benoist, Heidegger and Evola as “traditionalist” thinkers they were interested in. 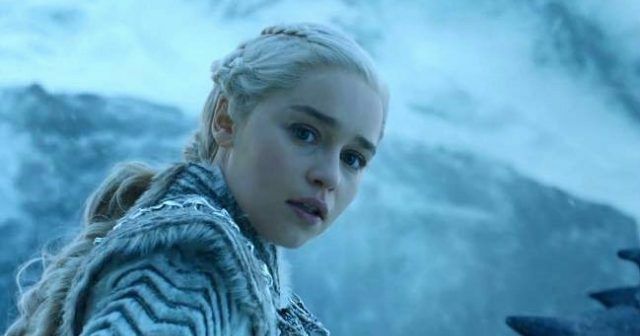 While all of these thinkers have been used as inspiration for far right movements, some of them are popular across the political spectrum, and their work is widely studied on philosophy and politics courses. 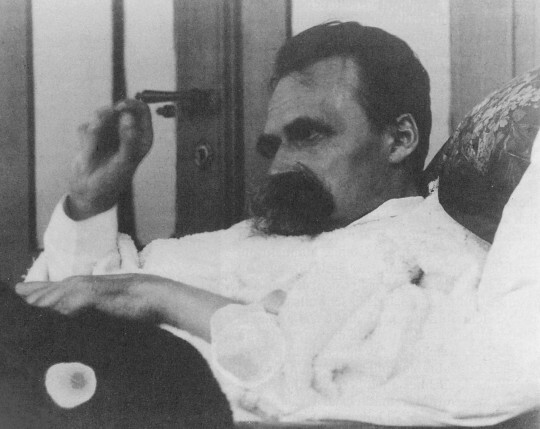 Nietzsche in particular is viewed by some as a hero of free thought, and the irony of the ban will not be lost on his fans given he foresaw the intolerant tendencies in liberal thought, observing that “all higher values devalue themselves”. Tom Slater of spiked magazine’s Free Speech Now! campaign attacked the “censorious” ban. 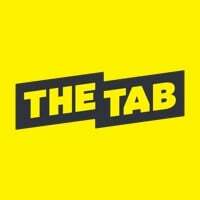 He told The Tab: “It was bad enough when SUs banned genuine racist organisations, rather than having the guts to argue with them, now it seems all you have to do is put up a poster mentioning Nietzsche, a philosopher studied by many undergraduates, and you’re branded a fascist and banished from the discussion. The motion was initially returned to its proposer, Samuel Bayliss, because of a lack of further evidence on the club’s exact political nature. 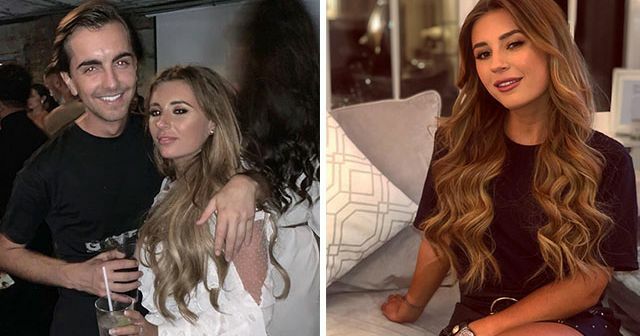 But despite concerns that there was no tangible evidence of the group being racist, or indeed who they were, a ban was approved after “someone approached the group’s organiser and reported back he had cultural separatist views”. 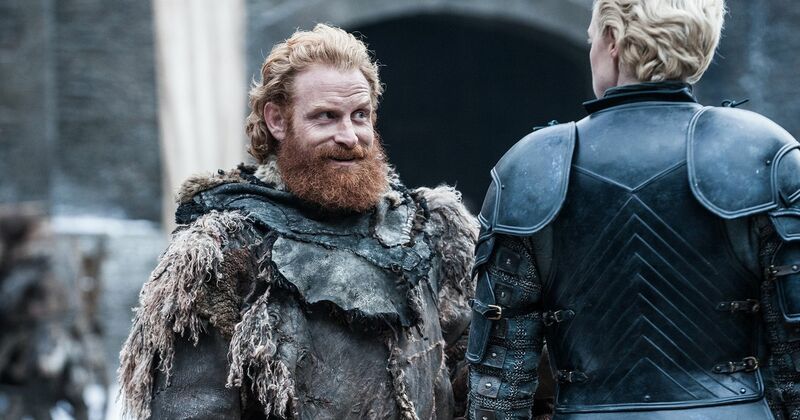 Postgraduate Officer Ben Towse explained: “There was a vote to refer [the motion] back to the proposer on the grounds that there had not been enough evidence to show the group were actually fascists themselves rather than right-wingers just interested in reading dodgy fascist and related philosophers. The union decided to stop the group organising and meeting on campus in an extension of a policy aimed at stamping out fascism and racism passed in the aftermath of the murder of Lee Rigby last year. 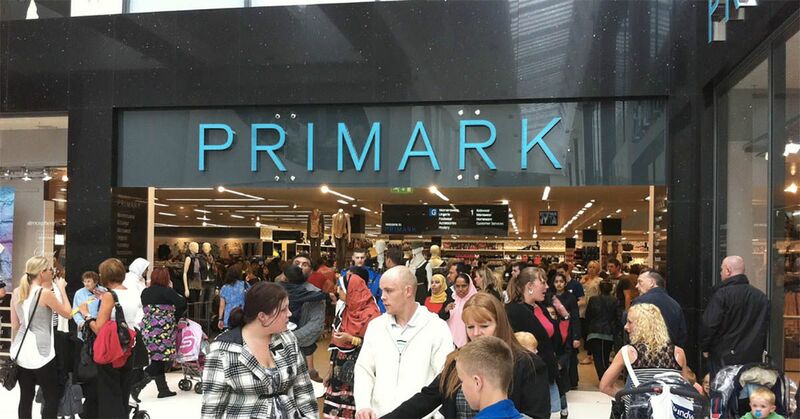 In the minutes, the Council says the group’s open affinity for controversial political thought, and concerns that it might have been operating as part of “the wider fascist movement” were enough to justify a ban. The motion also committed the union to to unite the struggle against fascism “under the programme of a socialist transformation of society”, which sounds a bit like something Stalin would say. It was ruled that there was no “meaningful distinction” between the ideology of the group’s favourite philosophers and that of fascism, leaving the already mysterious group facing an uncertain future. 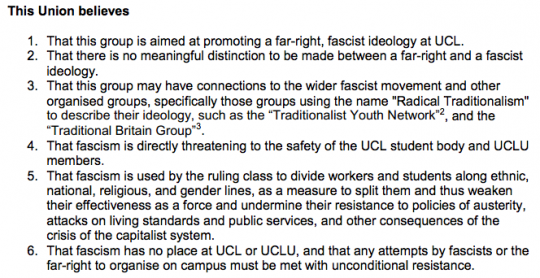 Full text of the UCL Council Motion to Fight Fascism can be found here.